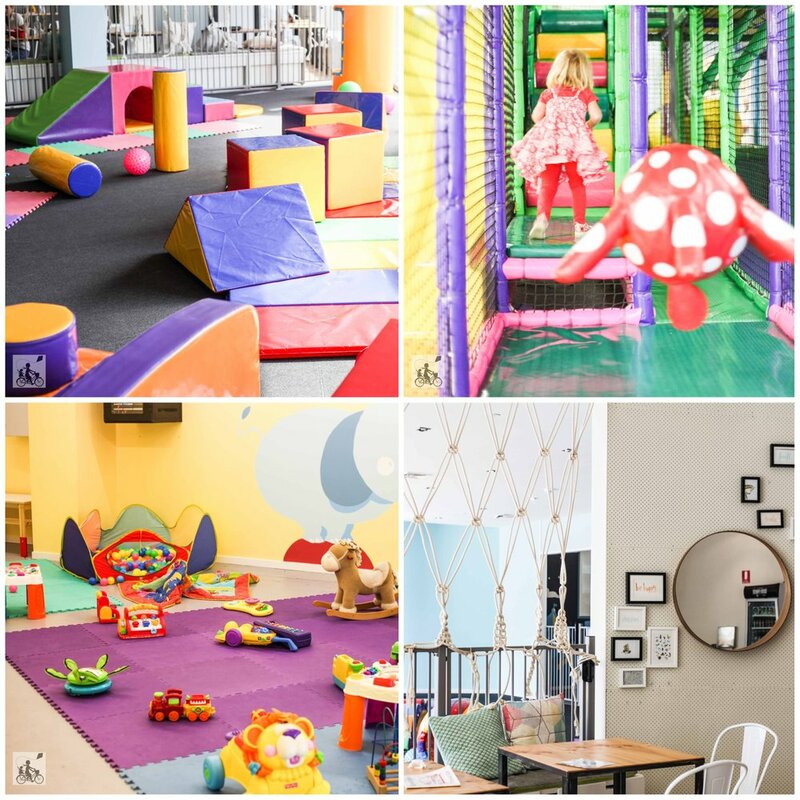 This is a neat and tidy little play centre, relatively new with a soft play area for kids under 3, a babies only room, a play maze to explore for bigger kiddos and two cafes to choose from - Mamma says you will enjoy your time and the coffee here at Planet Kids. 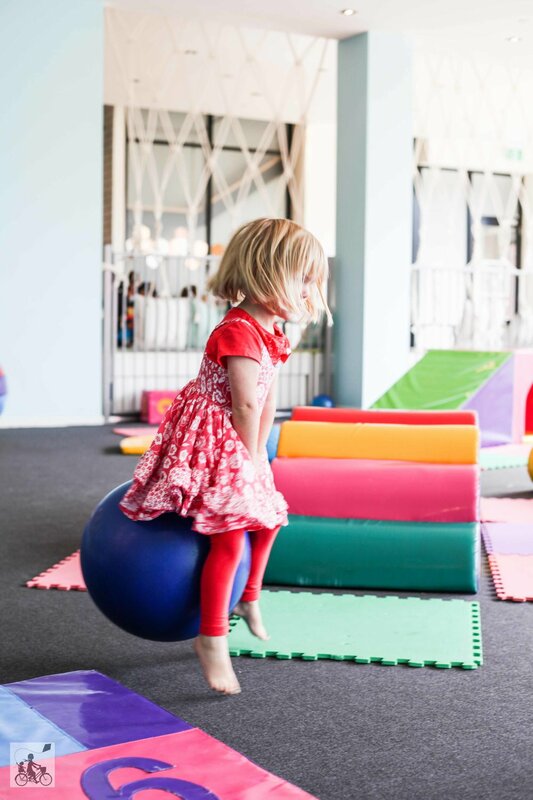 The Planet Kids cafe areas are excellent, you can choose to eat in the cafe itself (with full view of the soft play area) or in the play centre on the tables. 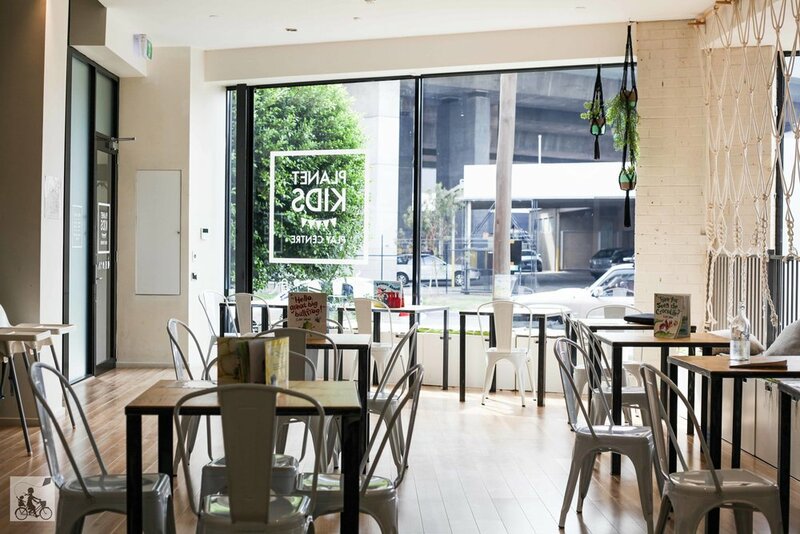 The food choices are great and reasonably priced with plenty of highchairs too! There is also lots of open space and plenty of ride on toys to zoom around in for the kids - Mamma's pre-schooler had a ball here. Mamma's special mention: Planet Kids might be a good option for a birthday part for you too? There are separate party rooms available to cater to a party. 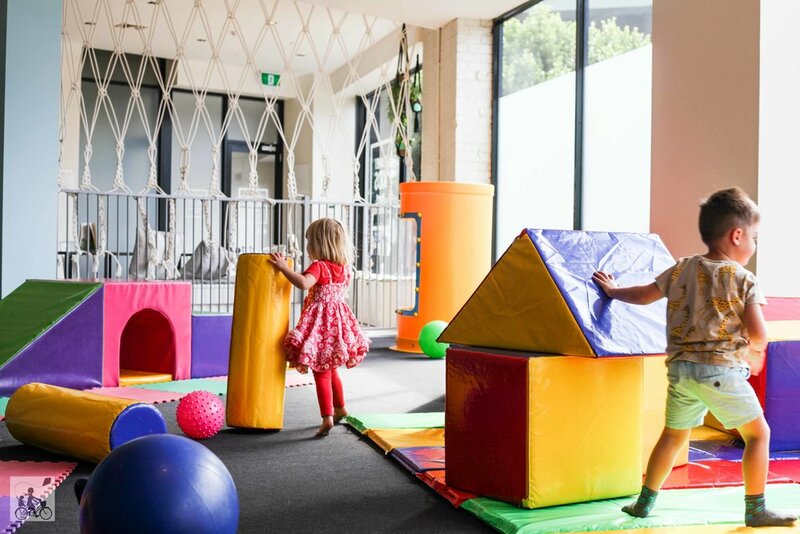 looking for more indoor fun? check out Mamma's fave indoor spots!